On 6th March 2018, Curledge Street Academy was subject to an interim inspection by Ofsted, who judged that our school continues to be GOOD. You can read the full report by clicking on the attachment below. 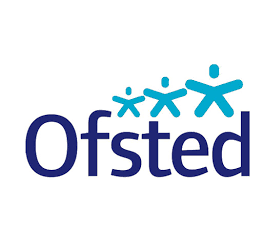 We were previously subject to a full inspection by Ofsted on 20th and 21st May 2014, when the school was judged to be GOOD. Read the full report by clicking on the attachment.